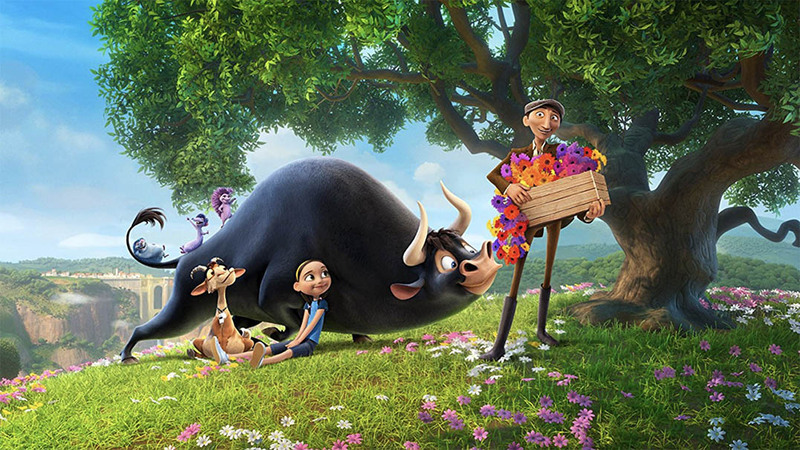 Ferdinand is Animated Movie created by Blue Sky Studios. The Animated Movie runs around a Bull calf. The movie name is based on this Animated Character Ferdinand.